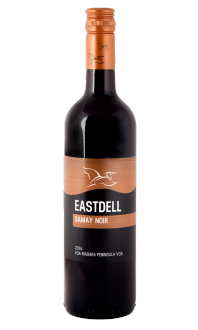 Sorry, EastDell Estates does not ship wine to United States. 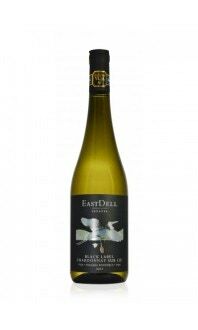 Pale yellow in colour this crisp Unoaked Chardonnay displays notes of peach, pear, white pepper and citrus on the nose. 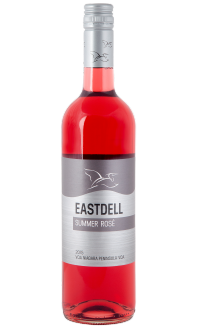 The palate is rich with apple, melon, and flinty, river stone characteristics. This refreshing white would pair well with oysters, baked brie topped with a Niagara Peach chutney or a goat cheese croquette.